All-on-4 is a treatment where patients with damaged or missing teeth are given a complete dental prosthesis attached to their jawbone using only four dental implants (hence being called “all-on-4”). This method is revolutionary as it virtually never requires bone grafts, making the fitting and healing processes easier than ever. It’s becoming an increasingly prominent method of treatment for those suffering from dental conditions and we’re proud to offer this treatment at the highest level here at Clínica Dr. Erick Rivera in San José, Costa Rica. At Clínica Dr. Erick Rivera, we offer an all-inclusive package of all-on-4 to suit all our customers’ needs. We work with you to find the best solution to your dental problem, and each of our all-on-4 prostheses is bespoke and made-to-measure. 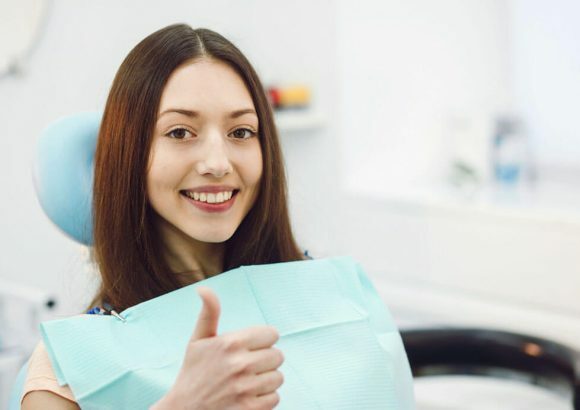 Above and beyond all-on-4, the dental treatment offered by us caters to people with a wide range of dental ailments, including, but not limited to, tumors, cysts, jawbone growth disorders, general facial pain, and even cancer around the jaw area. Our clinic has over ten years of experience performing all-on-4 and many other dental procedures, and our highly-trained staff have studied and worked at some of the finest institutions in Costa Rica and the surrounding countries. What this means is that you can trust us to give you the best service you can find in the world. 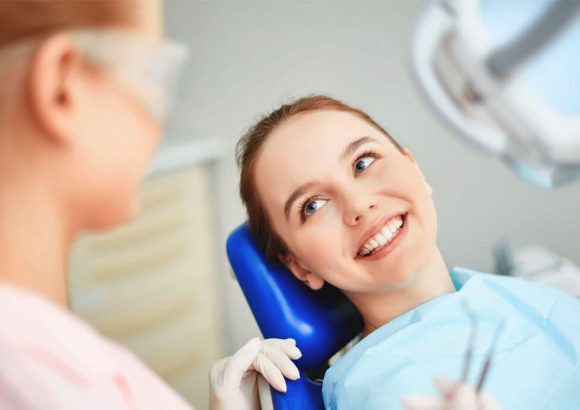 When we say that we offer all-inclusive packages, we mean it beyond just the dental treatment itself. We help to facilitate your stay with us: we can provide accommodation and transport to and from the airport should you need it. 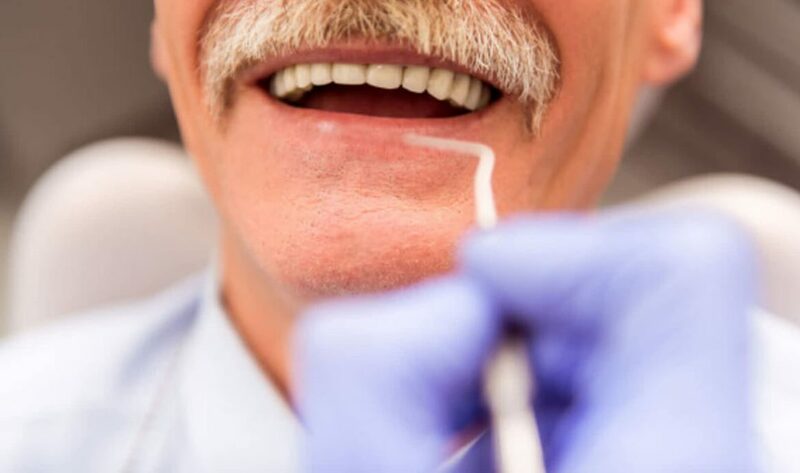 We’re so confident in our service that we offer a lifetime warranty on all dental implants. Another reason to consider having the all-on-4 treatment in Costa Rica is to take advantage of the phenomenon known as “dental tourism”. This is where people travel abroad in order to receive cheaper, yet still excellent, healthcare. It’s a growing phenomenon and more and more people from countries where healthcare is expensive, such as the United States, are opting to travel to different countries, often pairing a holiday with their healthcare procedure. 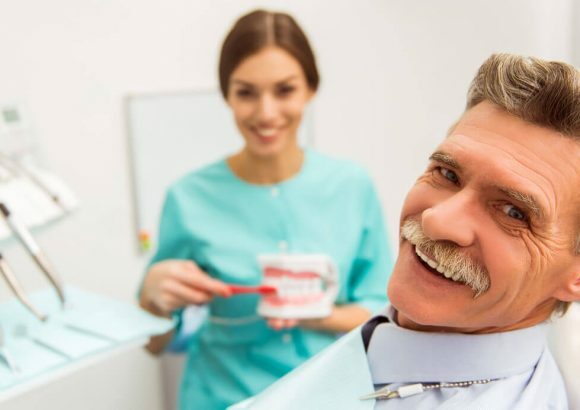 It’s easy to see why dental tourism is so popular – the numbers speak for themselves; a person from the US can travel to Costa Rica and receive the exact same, high-quality dental treatment for up to a 75% lower price than they’d pay at home. Costa Rica makes an excellent choice for dental tourists because of the high standard to which dental professionals are held. Most practices follow the same regulations and use the same equipment as the US. Additionally, to become a practising dentist in Costa Rica, a person must study for at least five years, meaning all dentists have impeccable credentials and experience that’s comparable or superior to other Western countries. To learn more about the all-inclusive all-on-4 packages we offer here at Clínica Dr. Erick Rivera in Costa Rica, get in touch with us today.